Park in the crematorium visitors car park accessed via the B4087. Please respect visitors to the crematorium and be respectful of the location. There has been woodland here since way back in the 16th Century but much of it was replanted with Scots pine. There are now large areas of conifer with some broadleaf trees and scrubland mixed in. 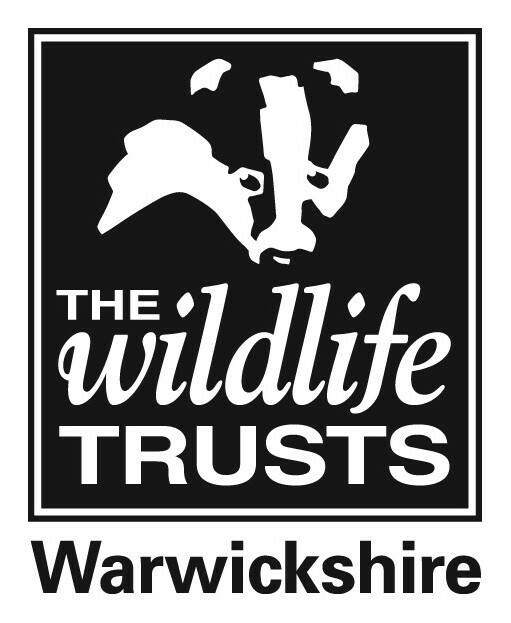 Warwickshire Wildlife Trust have longer term plans to restore the wood back to native broadleaf trees. Have fun while exploring our reserve - try our trails by following the marker posts! There are two routes to follow, the blue trail with 8 trail marker posts and the red one with 12 posts. Look out for the QR code on the first post of each trail. Completed one of our trails? Please tweet or Facebook us with a picture! What might you spot here? At our bioblitz here in 2015 over 200 species were counted from minibeasts like wolf spider and red-tailed bumblebee to birds like great spotted woodpecker and blackcap. So keep your eye out for the creatures who live here and let us know what you spot! This reserve is owned by Warwick District Council and managed by Warwickshire Wildlife Trust (with help from the Friends of Oakley Wood Group). Thanks to Warwick District Council for funding the brass rubbing trail here. If you enjoyed it try the trails at Kenilworth Common and Crackley Wood. We need new volunteers! Can you help? Join your local work party at Oakley Wood! Stay active Meet new people Improve your local nature reserve for visitors Protect wildlife Do your bit for your local community Typical tasks include hedgerow planting, coppicing and management of woodland glades and rides.